There are some days when we're feeling pretty extra and want blue eyeshadow, neon lipstick and all the glitter. (Not necessarily at the same time.) Then there are other days where we're feeling more low-key and want to look like ourselves — just a little enhanced. That's when we strive for a natural makeup look. In some ways, choosing products for a natural beauty look can be more challenging than for a bold look. With less-is-more makeup, the finish has to be seamless and flattering, the enhancement subtle. It's about looking like the best version of yourself. 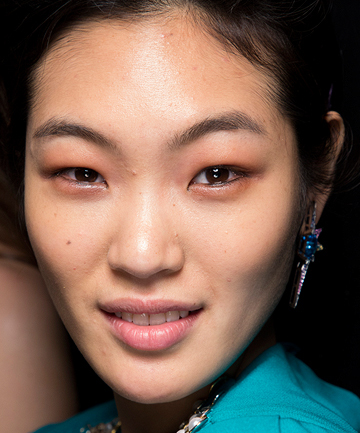 Read on for some of the best new natural-finish products to try now.